Congratulations to Tom Mitchell from the Hawthorn Football Club on a well deserved Brownlow Medal. Mitchell who has had a stand out season claimed the AFL’s best and fairest polling 28 votes. 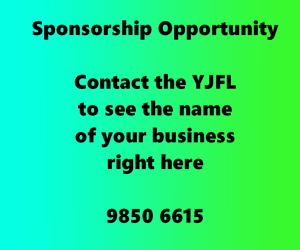 Mitchell began playing football at the Ashburton Football Club, were he played over 100 games. 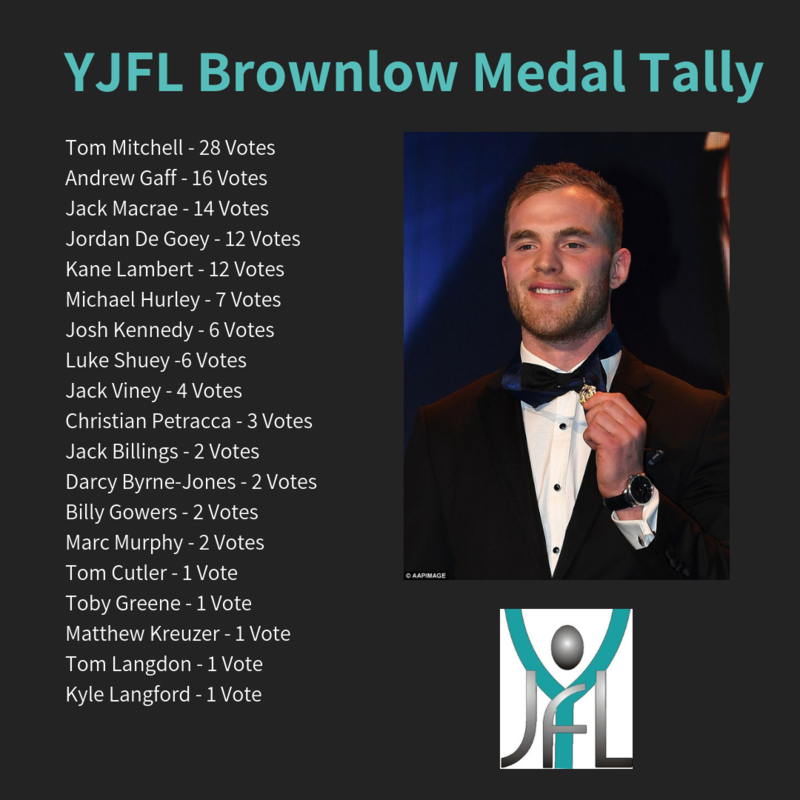 Below is a list of all the former YJFL juniors who polled votes, with a total of 121 votes!